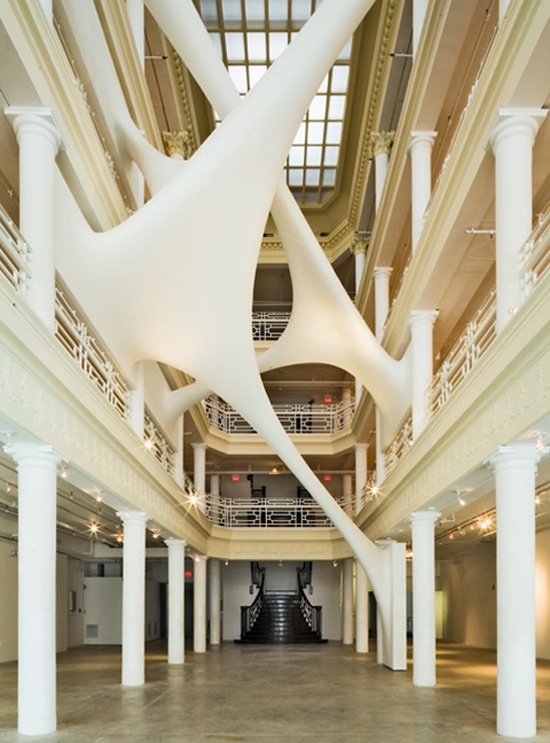 Visit Miami's Design District and check out Zaha Hadid's installation above at the Moore Building. You’ll find different art exhibits and venues here depending on the time of year. Cross the street and stop by James Beard Award-Winning Chef Michael Schwartz's restaurant, Michael's Genuine Food and Drink, to sample some of the best food that Miami has to offer. 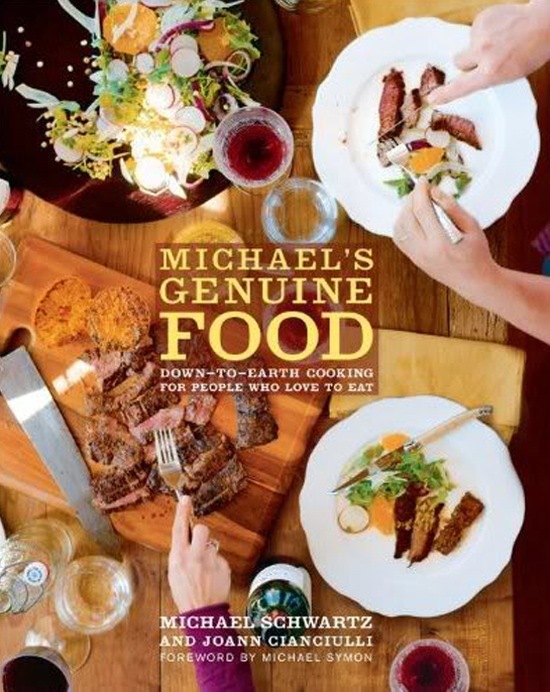 His new cookbook, Michael's Genuine Food, is now launched and he'll be at Books and Books Coral Gables this Saturday at 7pm for his first book signing. Click here for other restaurants in the Design District.